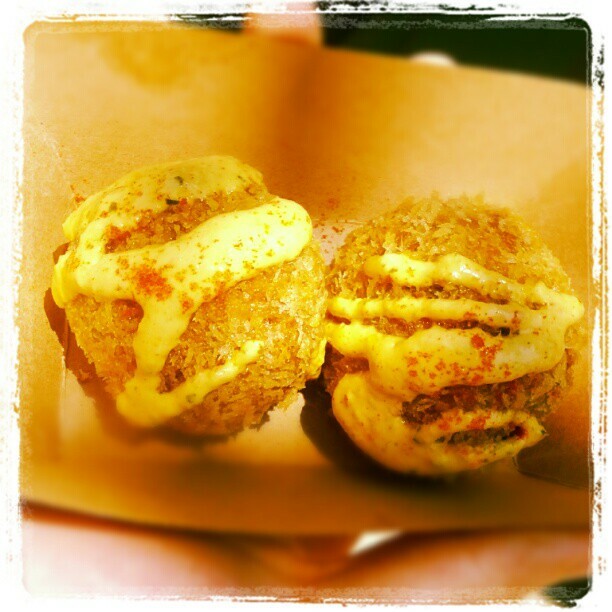 June 8-10: Great Food Truck Race in CLEVELAND!! The trucks left Nashville, and heading to Cleveland, Ohio… where runner up from last year’s GFTR “Hodge Podge” is from. Looking forward to seeing what local trucks the contestants will team up with. Trucks can be found at zoo and gordon square today filming great food truck race 3. Rumored they’ll start selling at noon! Wake up to #GreatFoodTruckRace @NonnasKitchenet w/ @JibaroWorldEats TODAY 11am-2pm at @TremontWest #LincolnPark 4 LiveMusic + NomNoms! RT! 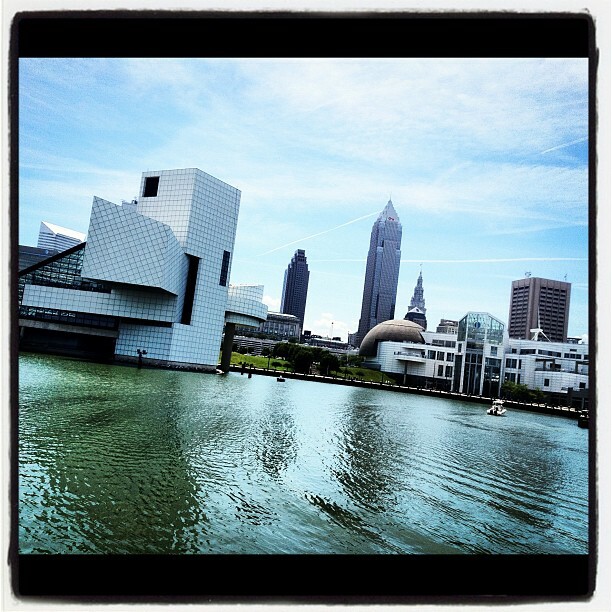 @LauraNativo: Hello #Cleveland! #GreatFoodTruckRace moving 2 #ChefJam at RocknRoll Hall of Fame 7pm-9pm. Who’s going? Please support @NonnasKitchenet! RT! Thank you, Cleveland… you totally rocked!